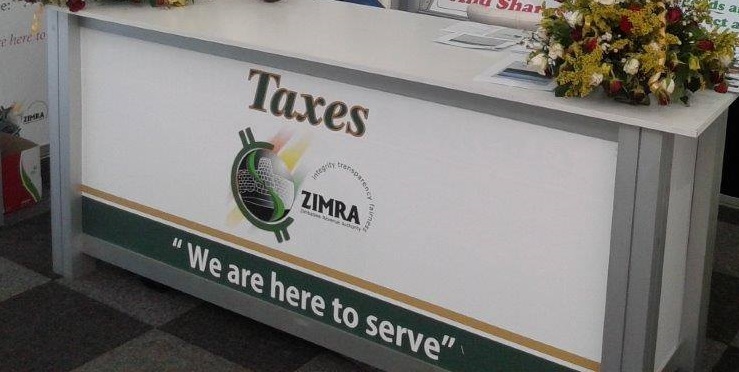 The Zimbabwe Revenue Authority (Zimra) has lost a High Court case in which it was seeking to compel the Law Society of Zimbabwe (LSZ) to pay value added tax (VAT) on income earned from fees and subscriptions levied on lawyers. LSZ argued it was exempt from paying VAT on subscriptions, practicing certificate fees and professional development fees in terms of Section 11B of the VAT Act, an arrangement also approved by the Ministry of Justice, Legal and Parliamentary Affairs. This follows a dispute (HC 6324/16) (HH409/18) that had arisen between the tax collector and LSZ, with Zimra arguing the lawyers representative body was liable for VAT on income it realised from charging its members for services in terms of the VAT Act.